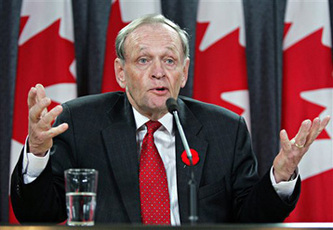 Is former Canadian Prime Minister Chretien's recent brain surgery "stress" related? 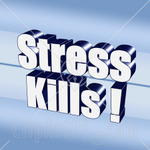 It is a well known medical fact "stress can kill" and we told Madam Justice Gauthier of the Federal Court on April 20, 2010, that if our lawsuit were not settled soon more deaths would follow because, if we move forward as we are legally entitled to do, we will, inevitably, push some people into very difficult positions where thay may be forced to admit to criminal activty or to reveal secrets that they would other prefer to keep secret. 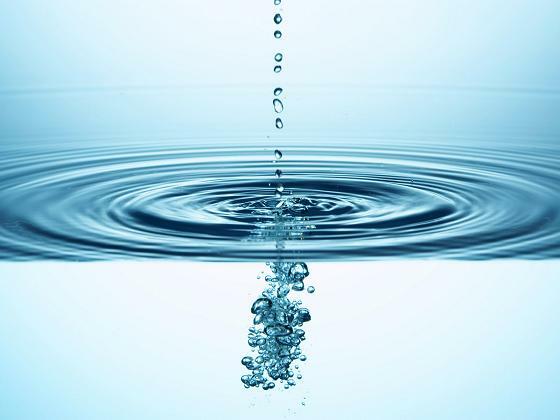 On May 6, 2010, Glen Shortliffe, the former Clerk of the Privy Council and Ottawa insider when many of the Water War Crimes were committed, died of a sudden unexpected heart attack. We suspect "murder" but it is also possible that the "stress" of the exposure of the Water War Crimes on this web site was a factor assisting to bring on a sudden unexpected heart attack. According to the Globe and Mail on Saturday August 7, 2010 "the 76-year-old former prime minister is in good spirits and showing no side effects after Friday's operation. He was treated for a spontaneous subdural hematoma — a collection of blood between the skull and the brain that applies pressure on the brain"
This web site has put Mr. Chretien at the heart of the Water Water Crimes. and it must be stressful for him to hear from friends and colleagues that this material about his role in the Water War Crimes is now being published on the internet for everyone in Canada and around the world to read. Mr. Chretien has only himself to blame for any stress he may now be feeling and if he dies from it then that is the will of God. Mr. Chretien and his colleagues were given every chance to negotiate a fair and equitable resolution of the claim of Sun Belt Water Inc., between 1996 and 2003, while he was Prime Minister. Instead Mr. Chretien and his colleagues abused their positions and set out to attack and destroy unsuspecting innocent people who were just doing their jobs and seeking the remedies that the law provides. Don't be a bit surprised if Mr. Chretien soon becomes death number (15) fifteen. It would do Mr. Chretien a whole lot of good to make a full confession before his time runs out. He might live a little longer and he would certainly earn good karma which will be useful to him as he moves to the next level. 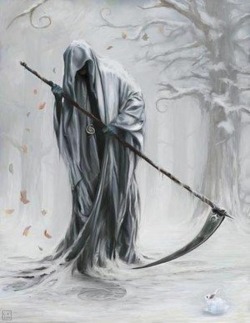 On Aughst 6, 2010 Prime Minister Chretien narrowly cheated the Angel of Death that is stalking the Water War Crimes insiders. The Angel of Death, sent to do a job, was then left wandering the streets of Ottawa looking for its next victim and on August 11, 2010, the Angel of Death reached out annd took the life of another Water War Crimes insider on Mario Lague in a sudden motorcycle accident while he was on his way to work in the Office of Micheal Ignatief.